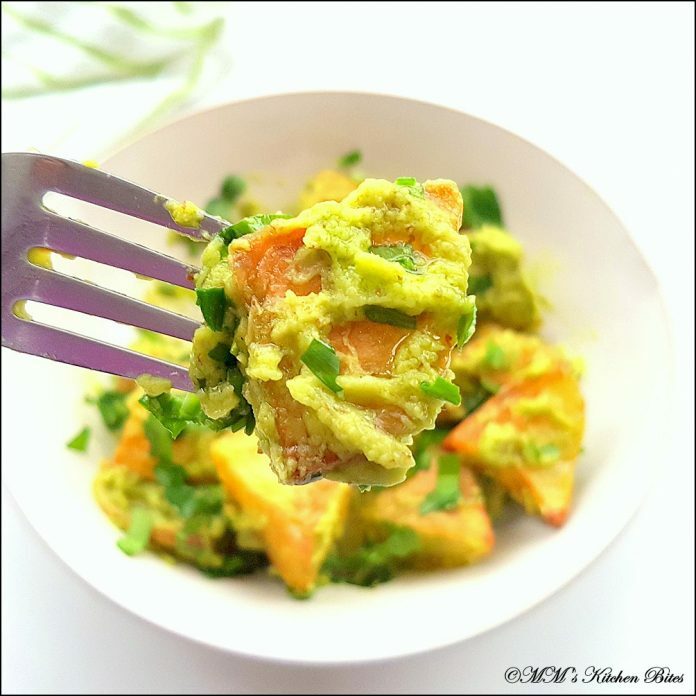 Home Dressing Potato Salad with Avocado dressing (and Wild Garlic)…go wild! You can boil the potatoes in salted water until tender or roast them. We prefer roasting them. Preheat the oven to 200ºC. Line a baking sheet with parchment paper. 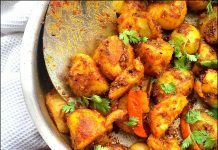 Toss potatoes in 1 tablespoon of olive oil. 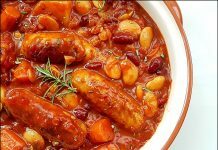 Arrange in a single layer on baking sheet and sprinkle with salt and pepper. Roast in oven for 20 minutes, then toss and roast for another 15 minutes or until crispy and golden. Allow to cool. 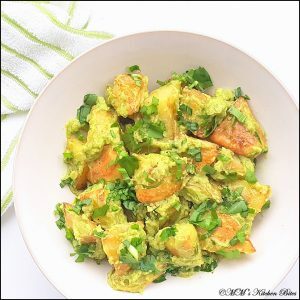 Meanwhile, make the dressing by combining the peeled, de-stoned and chopped avocado, vinegar, mustard, garlic (or wild garlic), green chilli, salt and pepper in the bowl of a mini food processor. Process until smooth, stopping to scrape down the sides a few times. 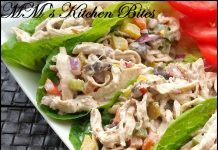 Check consistency and adjust by adding water and giving it another wizz in the food processor – I like to keep the consistency of this dressing thick and creamy like mayonnaise and normally with 1 tbsp oil, about 2 tbsp water works well. Toss cooled potatoes in the avocado dressing. 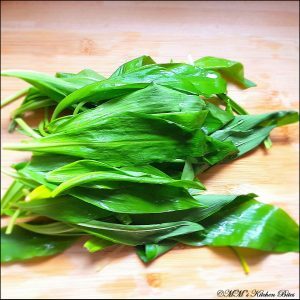 Stir in or top with chopped wild garlic, spring onion greens or chives. Previous articleSuper Moist Carrot Cake….shhhh, secret orange fibre! Next articleAsparagus Pasta…five to ten, give me more!